Hughes Communications India, Limited announced that it has been selected by BSNL, India’s state-owned telecom company, as the system integrator to enable satellite broadband connectivity in Andaman and Nicobar Islands and Lakshadweep. The project addresses growing bandwidth demand in these island regions located beyond the reach of terrestrial technology. Installing fiber or cable is challenging in providing comprehensive coverage across islands, and conversely where high-speed satellite broadband technology is the most cost-effective option. 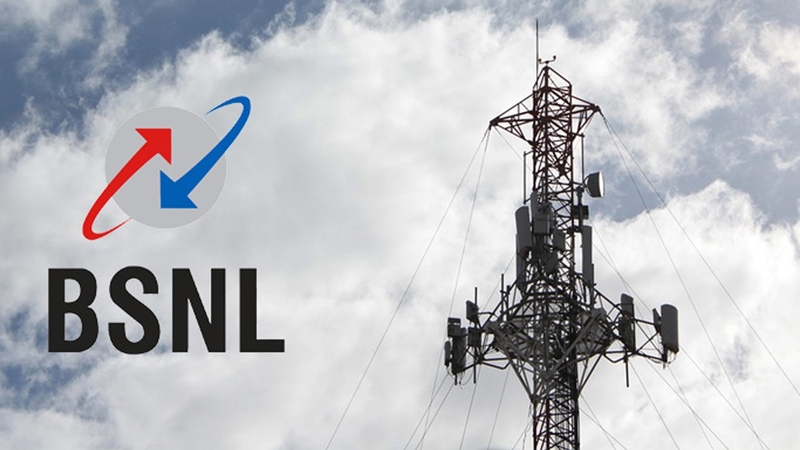 With Hughes India, BSNL plans to expand satellite bandwidth in Andaman and Nicobar to 400 times the current capacity in two years and has already augmented available bandwidth in the island region from 240 Mbps to 1 Gbps. As part of the solution, Hughes India supplied BSNL with satellite terminals and modems for voice, data, and video communications as well as high-speed satellite backhaul capacity to extend network coverage in the region. Tourism forms the backbone of the economy on the islands, which are also strategic naval locations. Better infrastructure, connectivity and facilities on the islands are expected to boost tourism in the region, which is already witnessing a strong influx of foreign and domestic visitors.